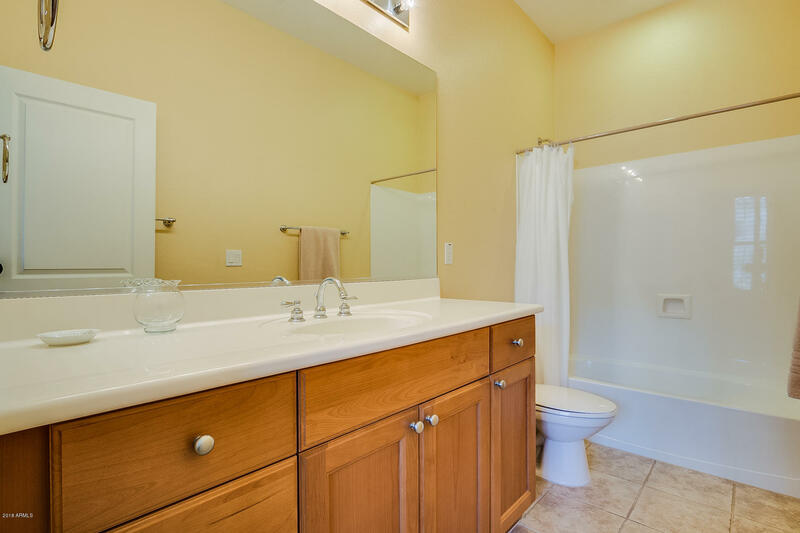 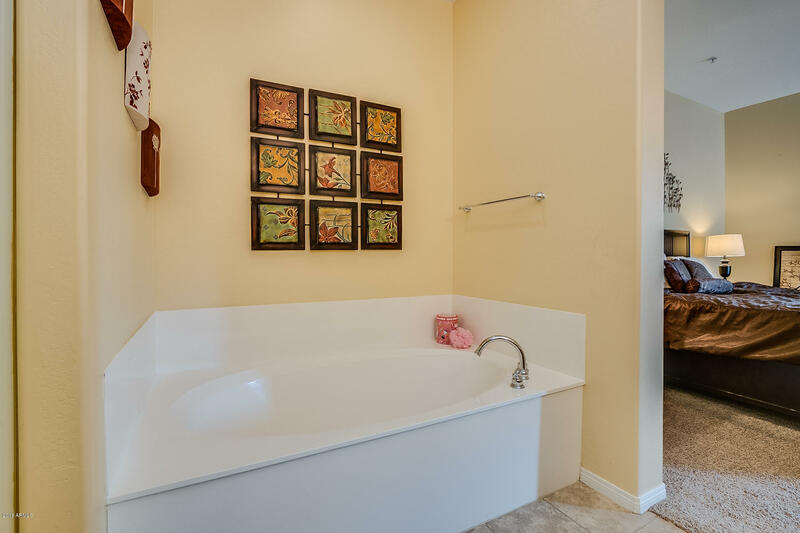 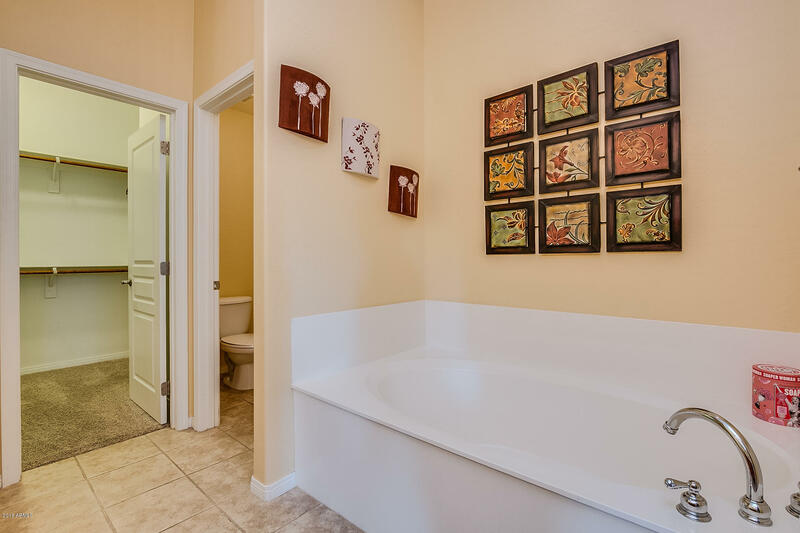 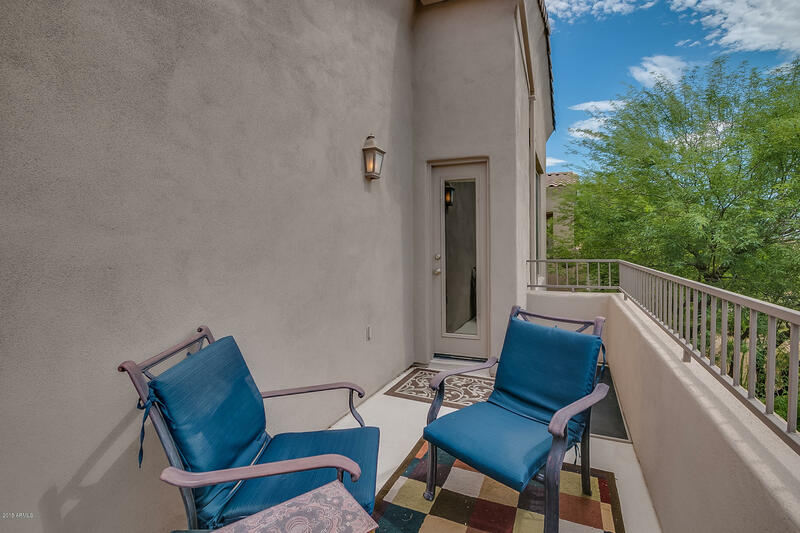 Upgraded 2 bed plus den, 2.5 bath condo with direct access to 2-car, extended garage with storage closet. 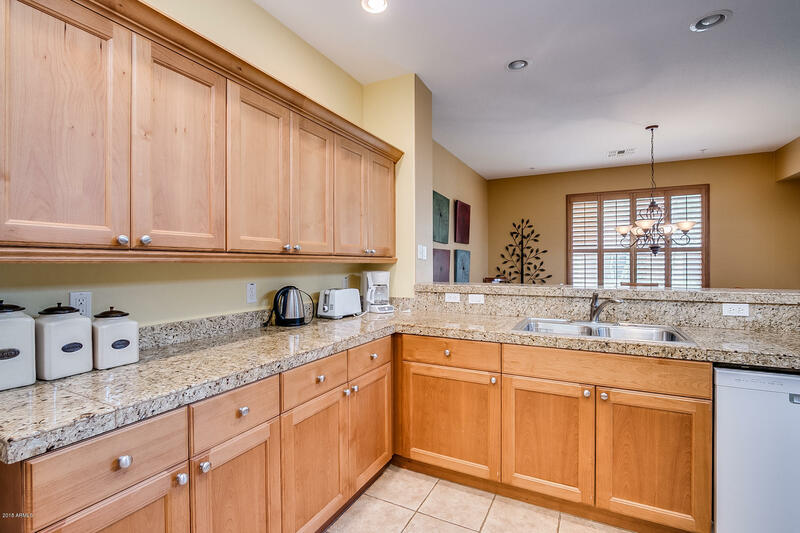 Kitchen with breakfast bar, upgraded cabinetry, granite countertops, opens to lovely dining room and spacious family room with soaring ceilings, wood shutters. 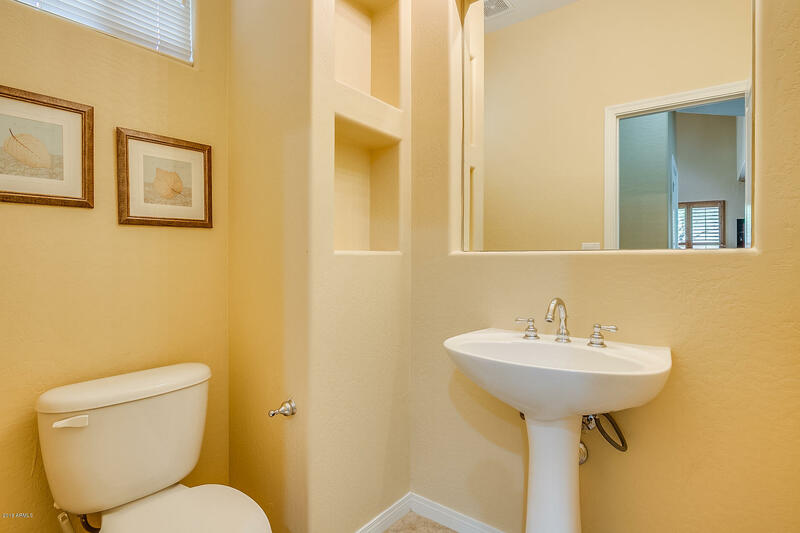 Den, half bath and large storage closet downstairs. 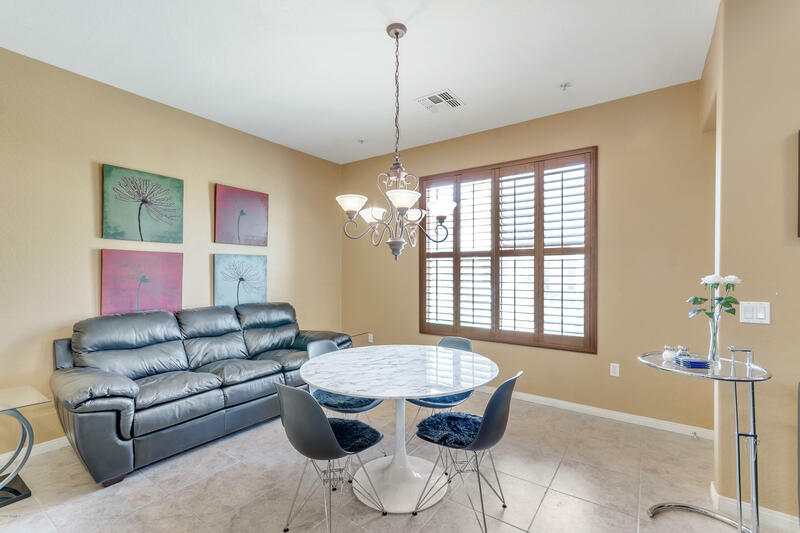 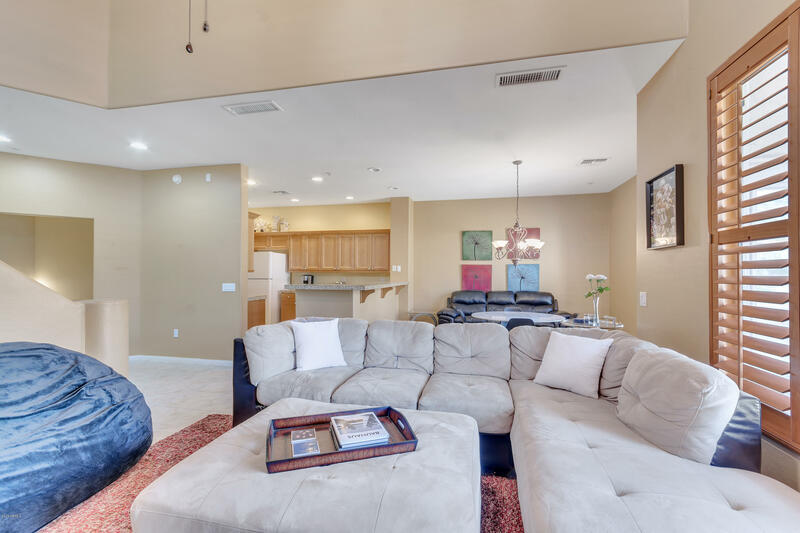 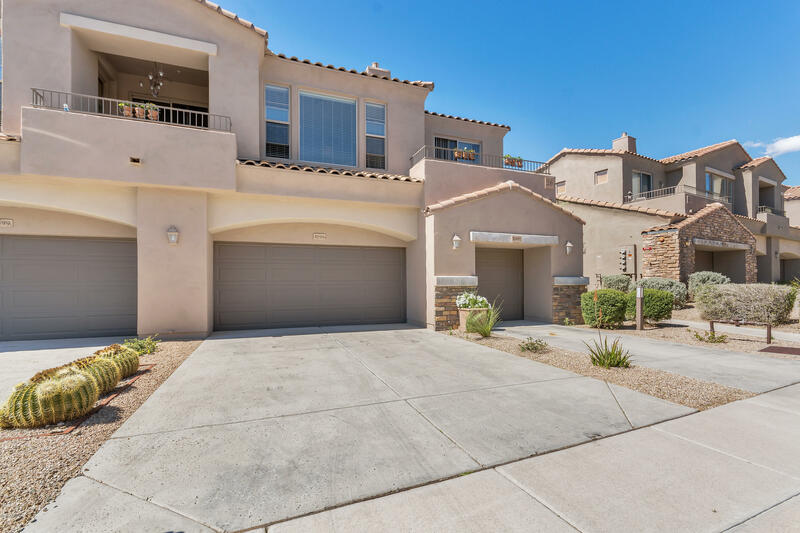 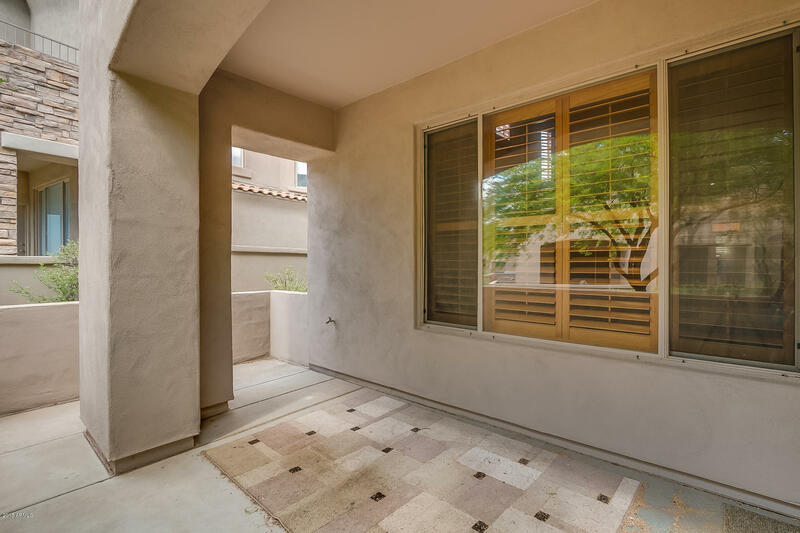 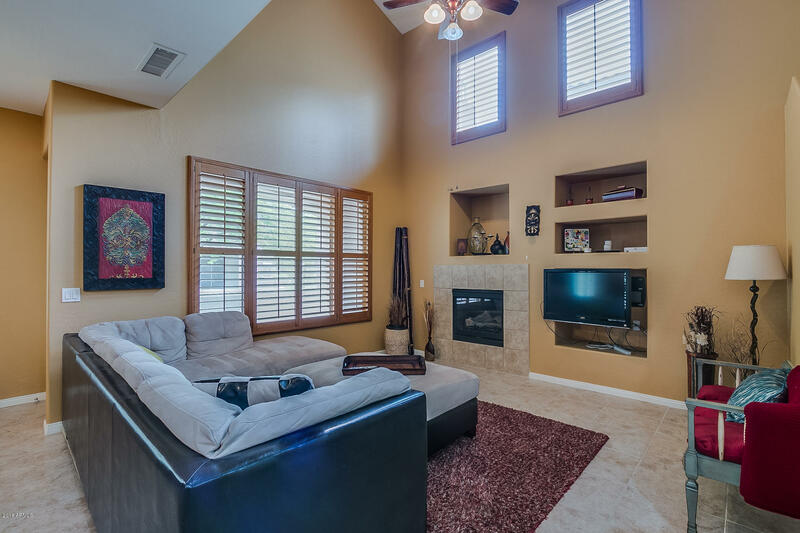 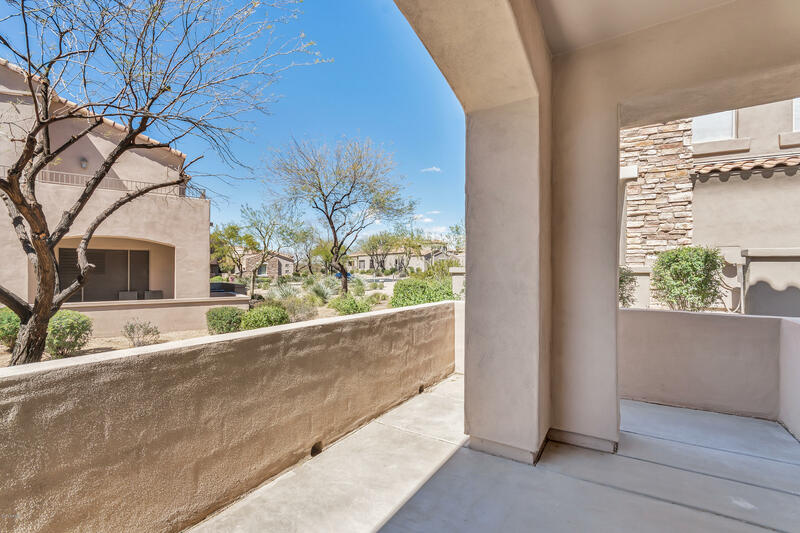 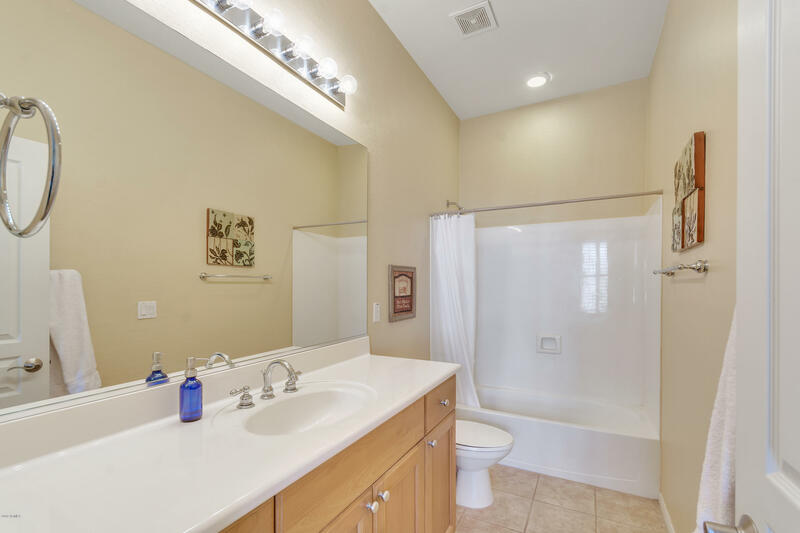 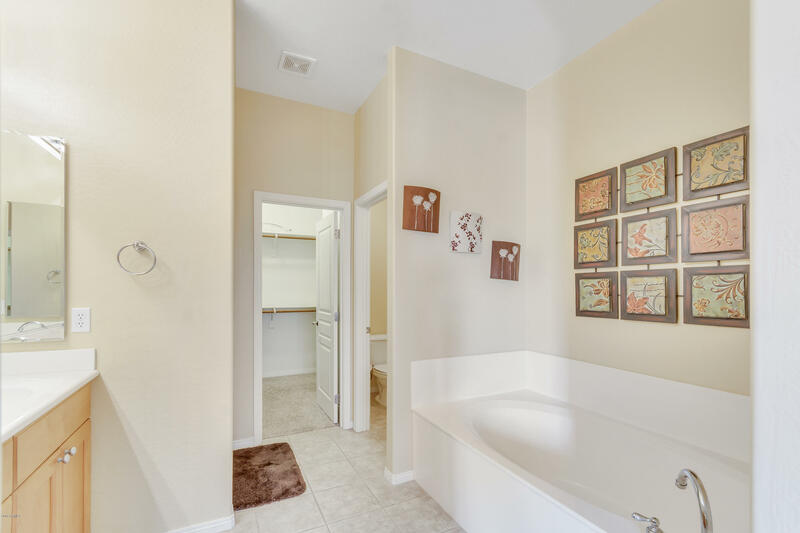 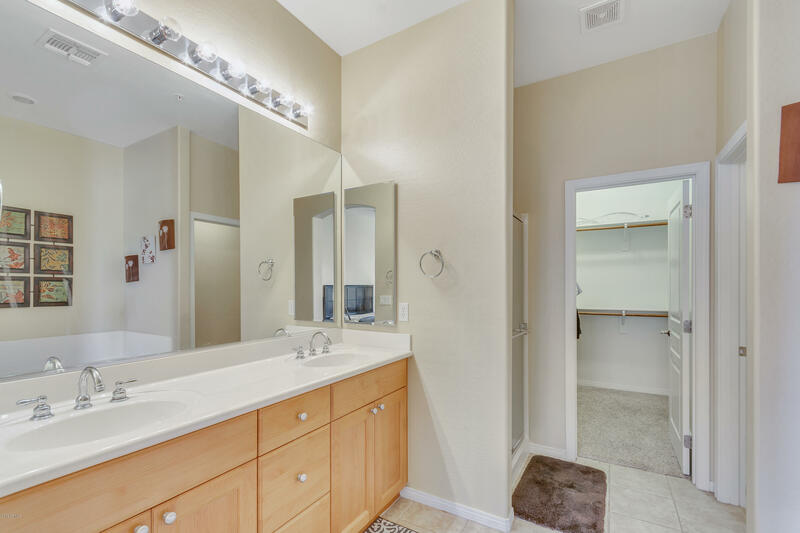 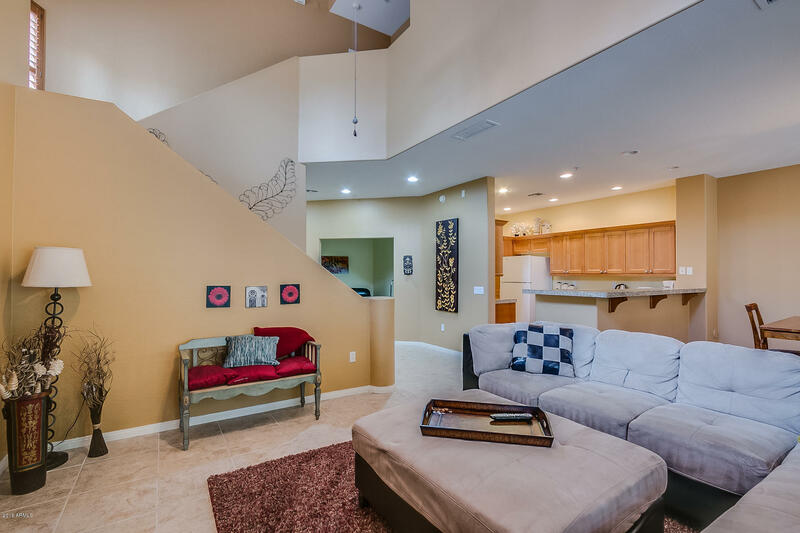 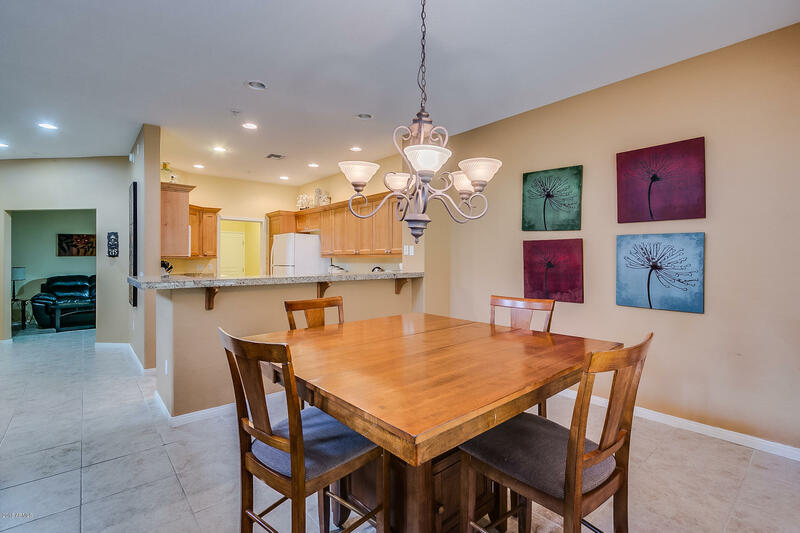 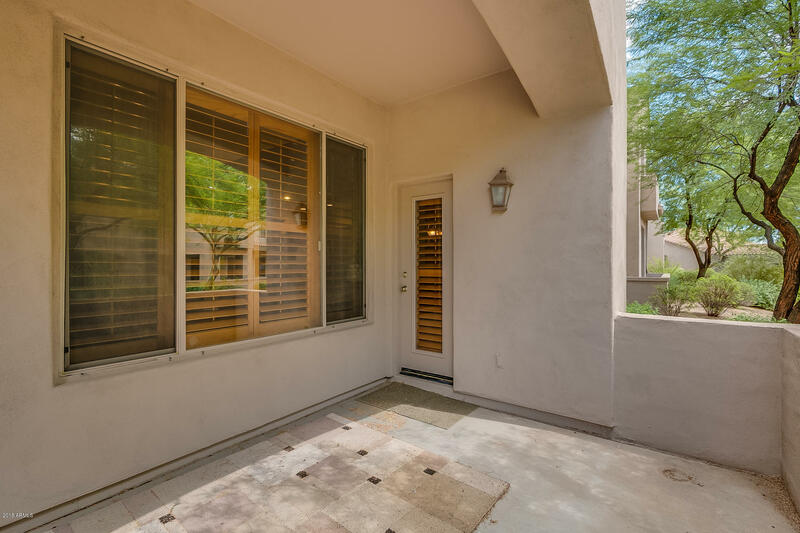 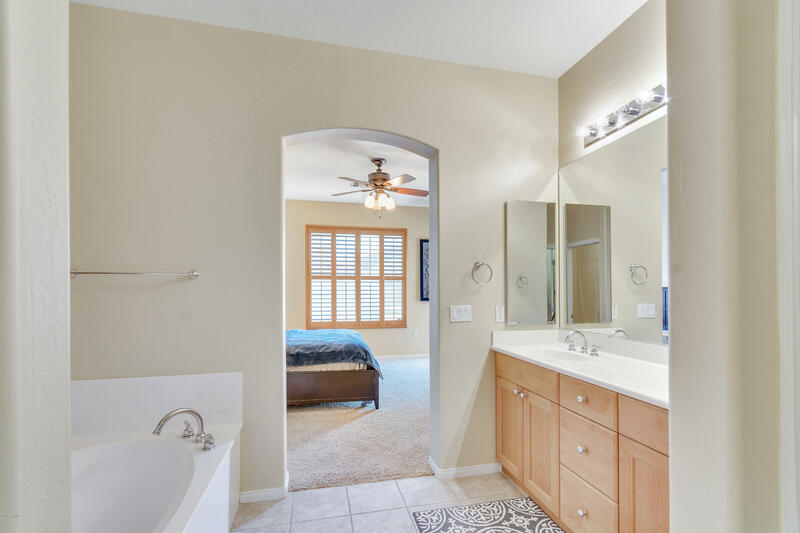 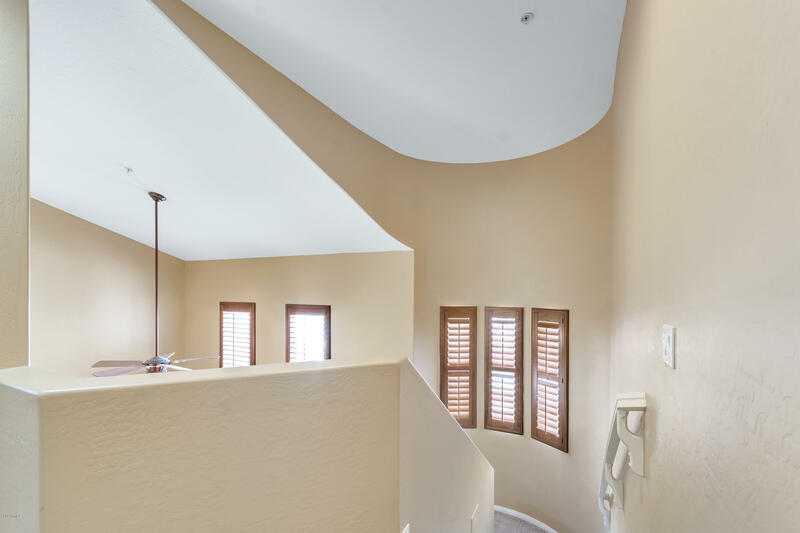 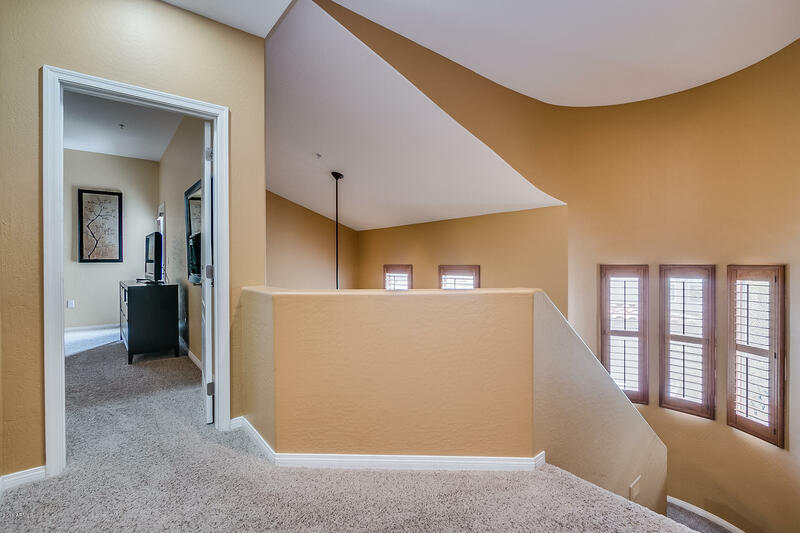 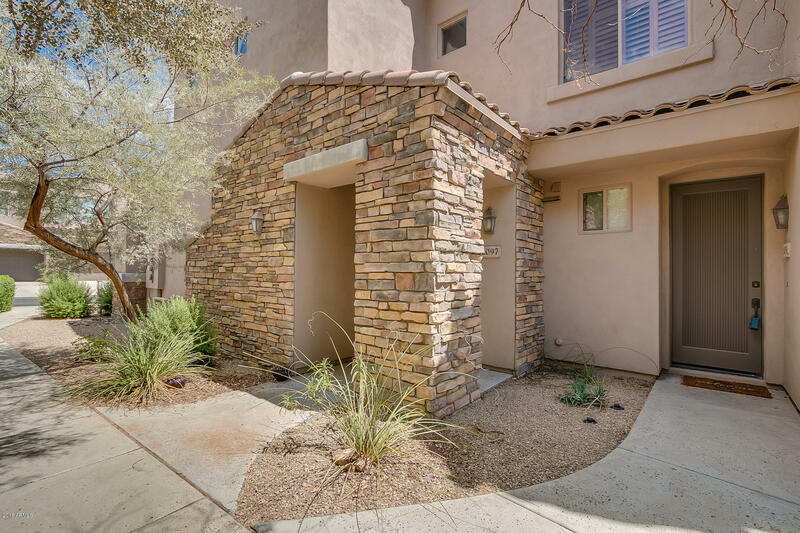 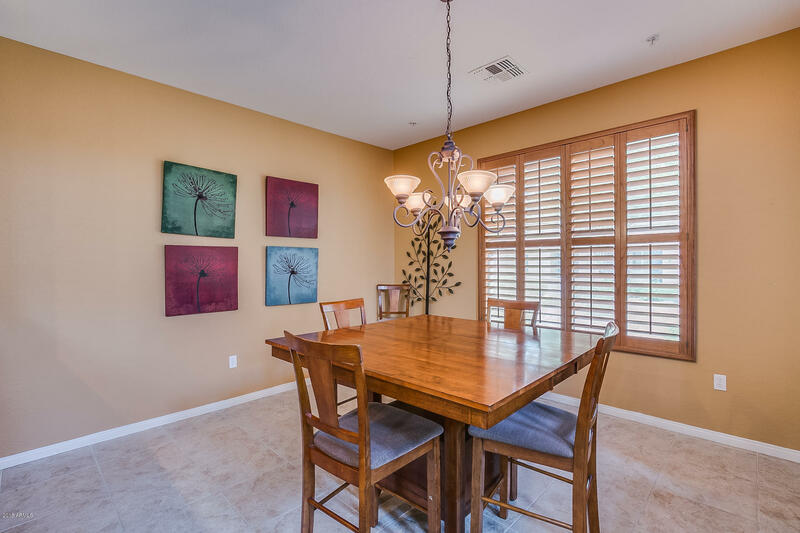 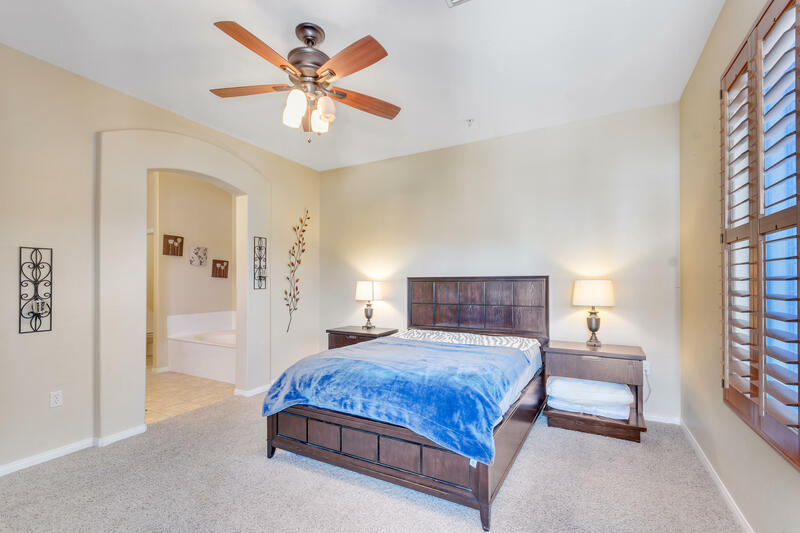 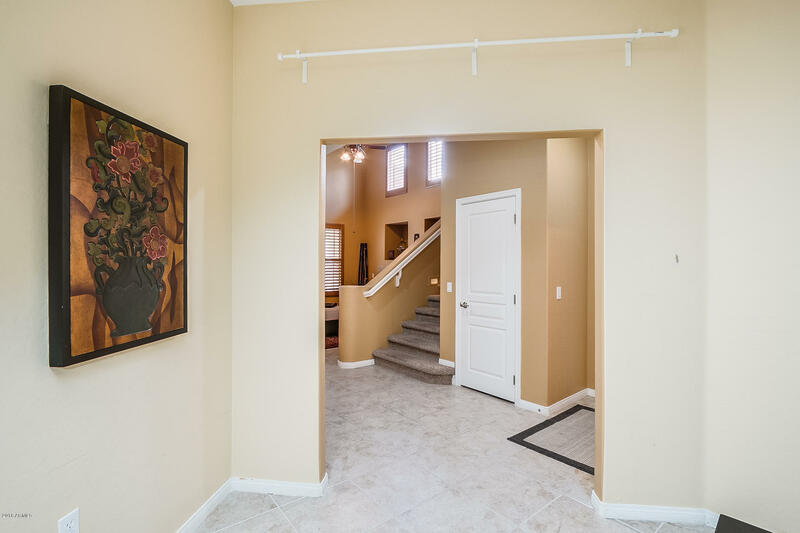 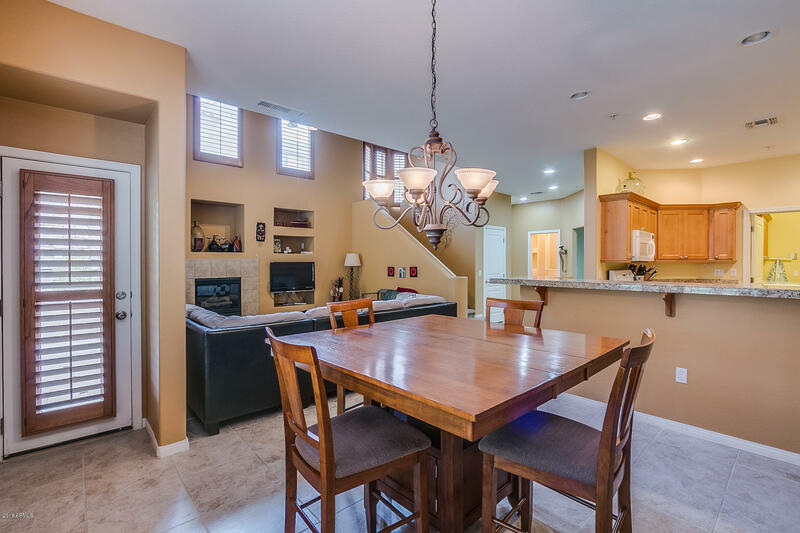 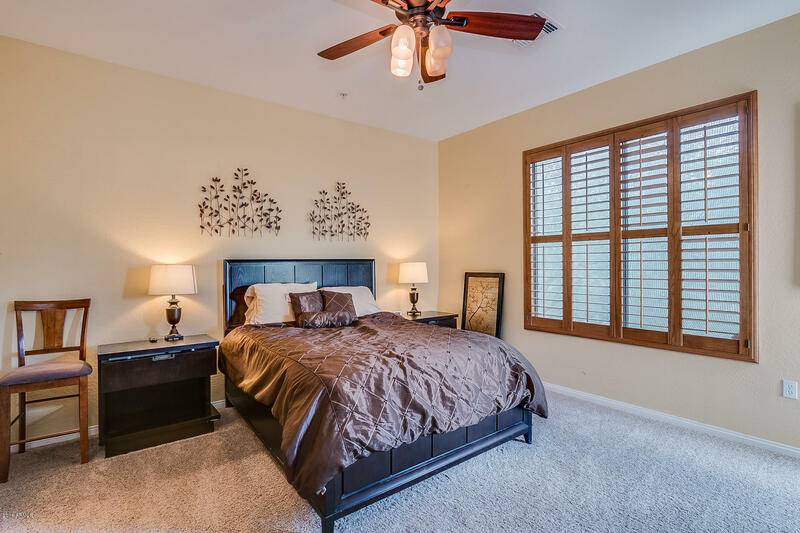 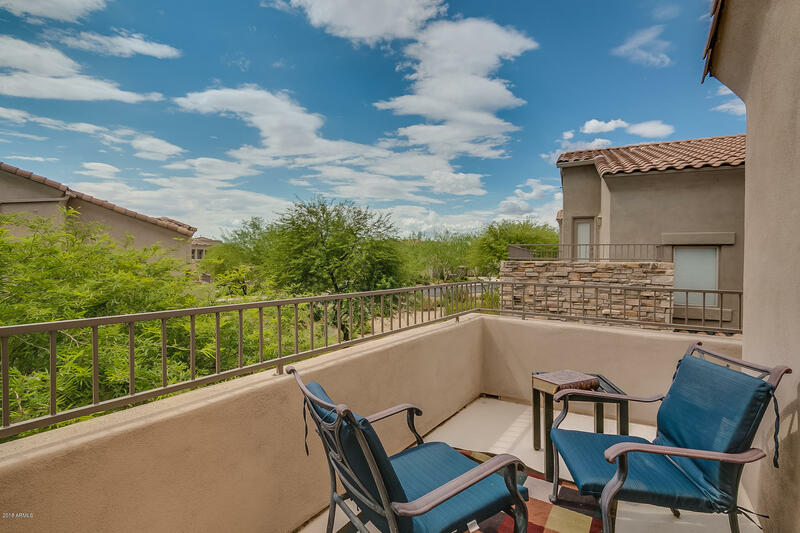 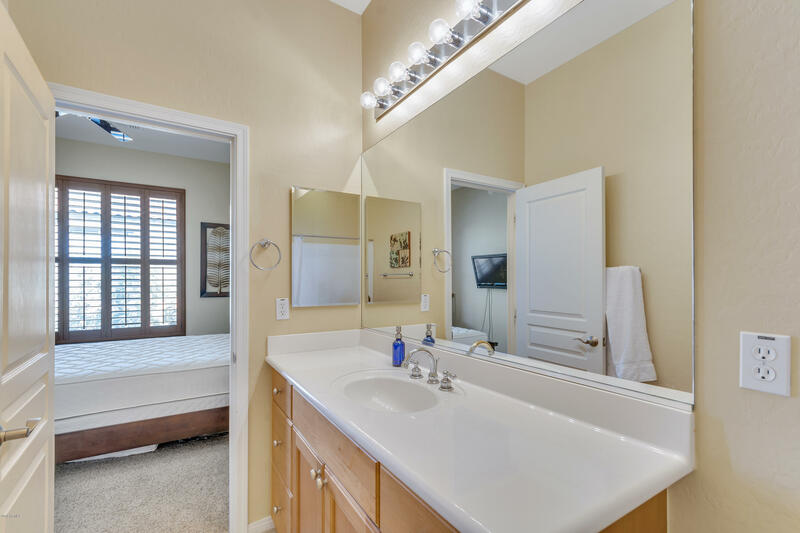 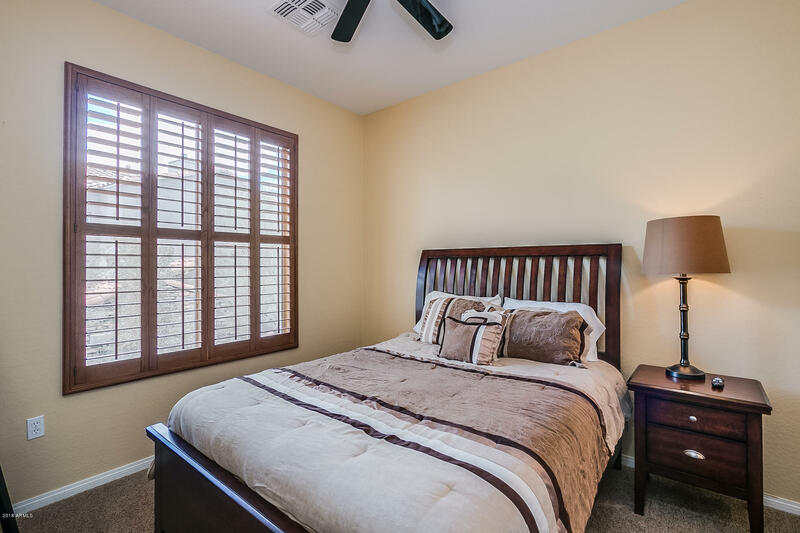 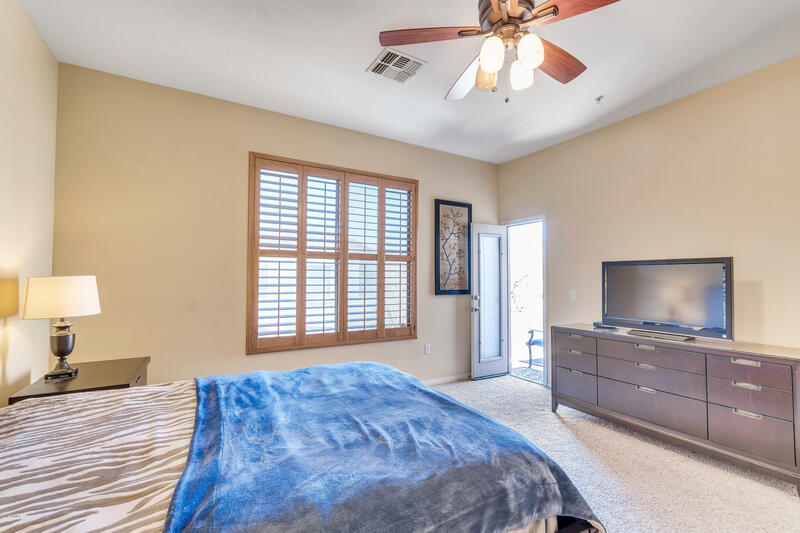 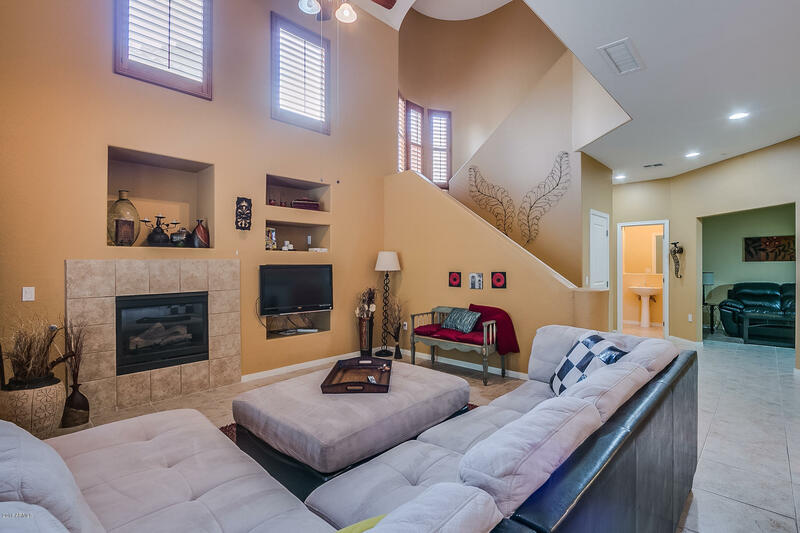 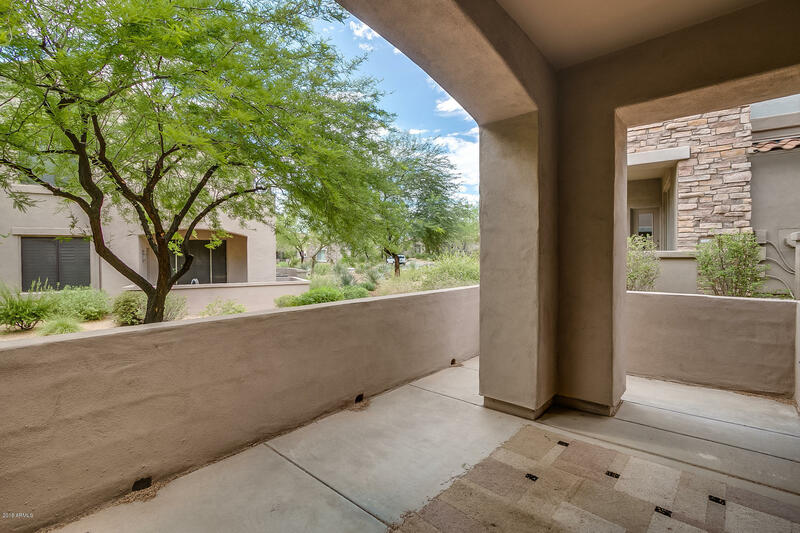 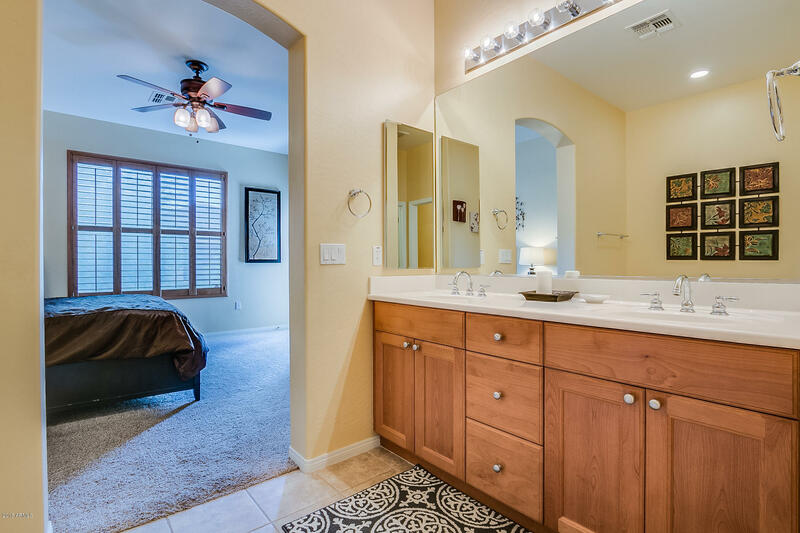 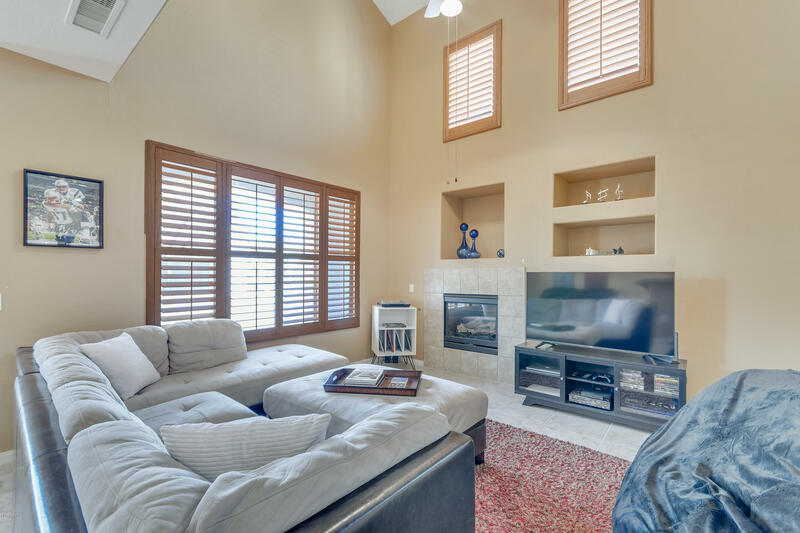 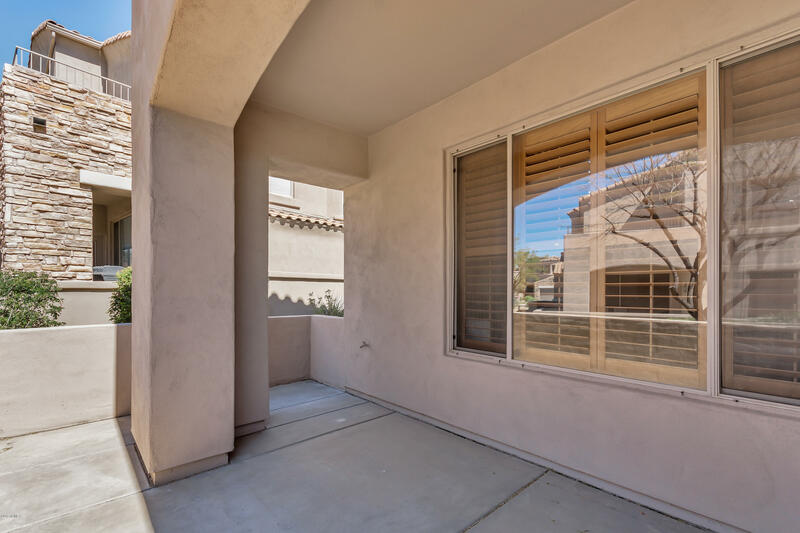 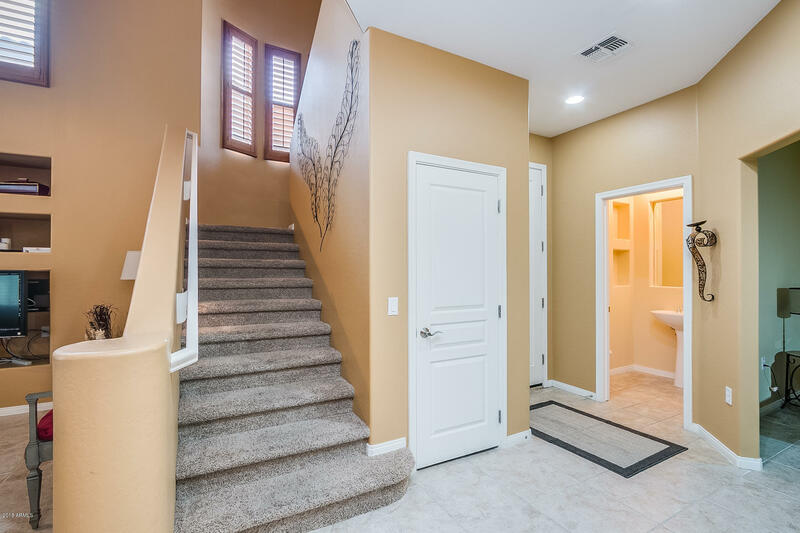 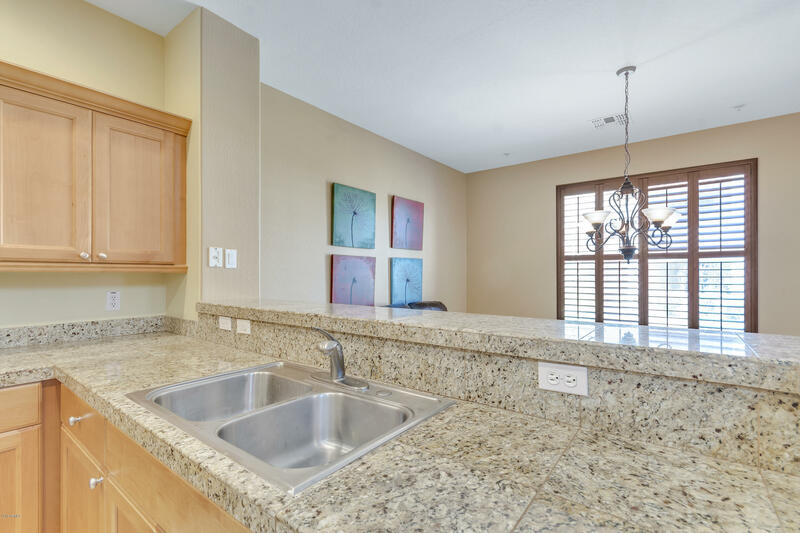 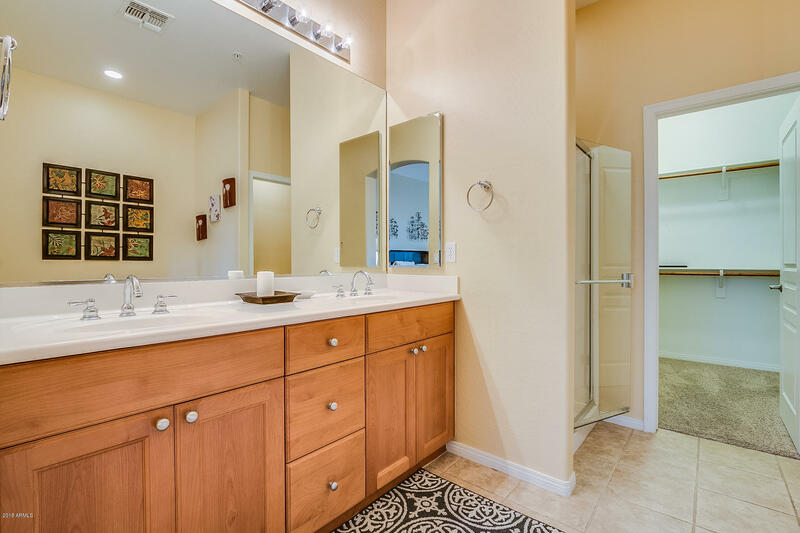 Master with spacious walk-in closet and second bedroom en suite upstairs, NEW A/C system installed 2017 **Tesoro is located within the Grayhawk Community in northeast Scottsdale, one of Arizona's most desirable locations. 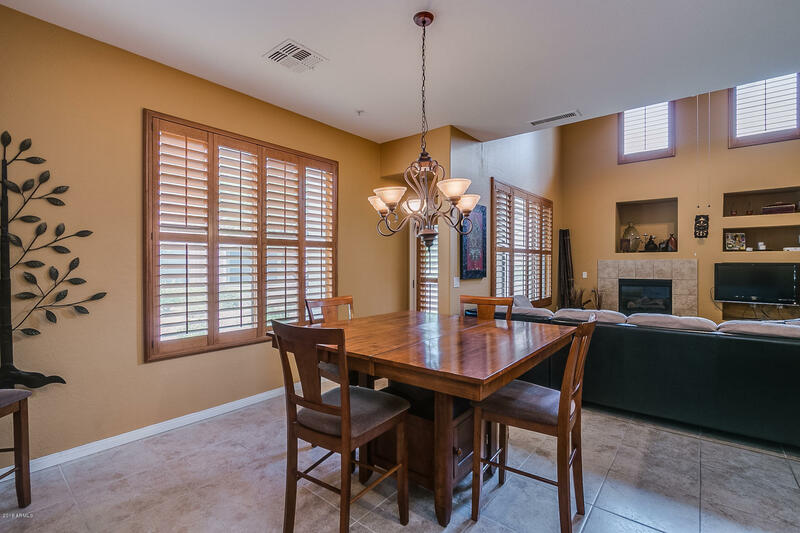 Tesoro features a Tuscan style architecture, a clubhouse, newly updated fitness center, reading room, resort style heated pool, waterfall, barbecue area, and 2 spas/hot tubs. 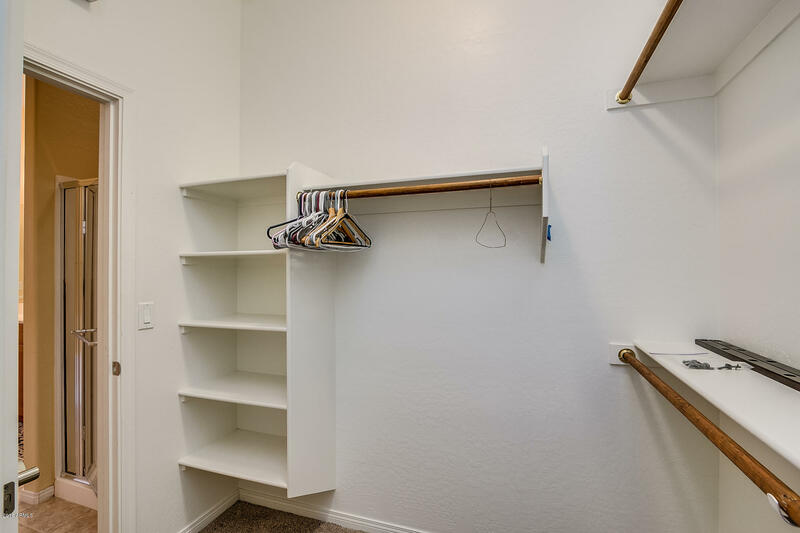 Since there is a tenant currently in place, I provided as many phots as possible. 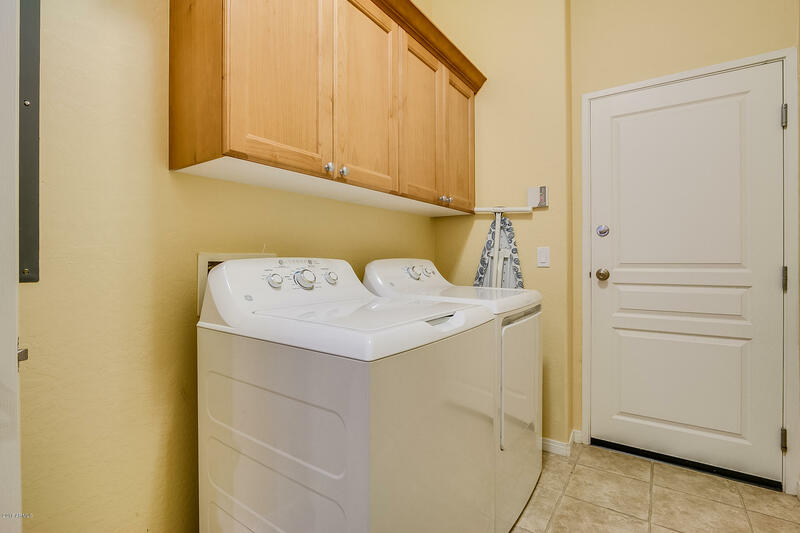 48 hours notice is required. 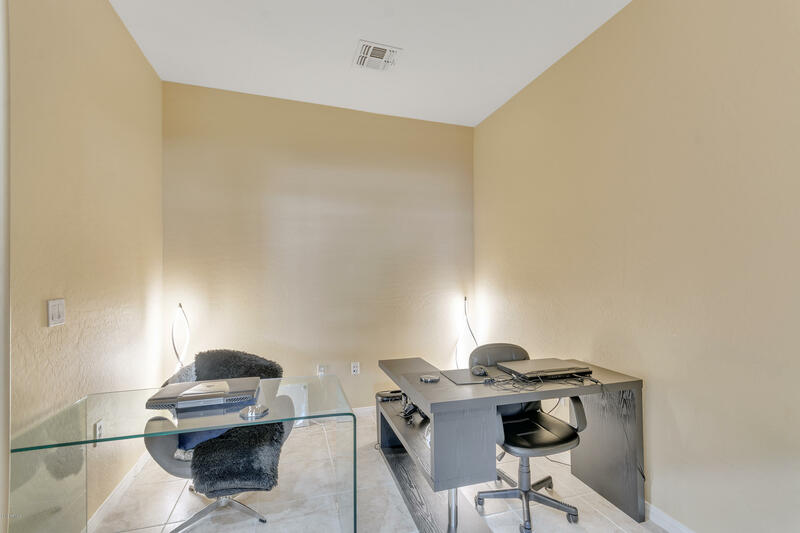 Please call me to see if I have other appointments already scheduled as we may be able to get you in with shorter notice.